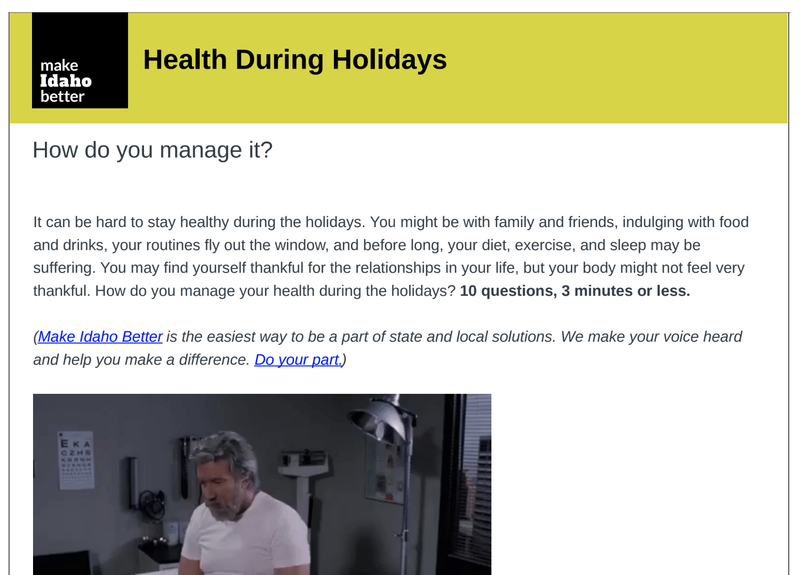 It can be hard to stay healthy during the holidays. You might be with family and friends, indulging with food and drinks, your routines fly out the window, and before long, your diet, exercise, and sleep may be suffering. You may find yourself thankful for the relationships in your life, but your body might not feel very thankful. 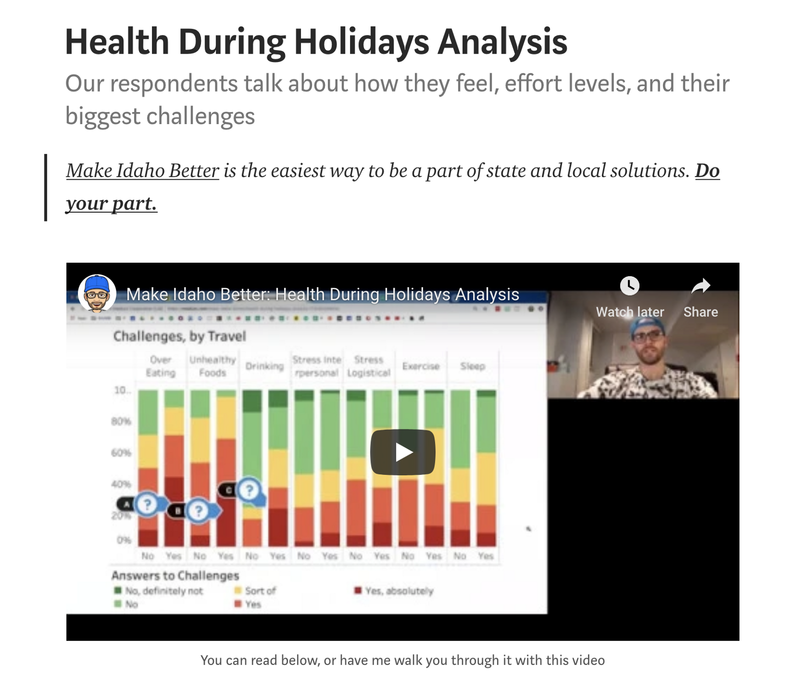 We wanted to know how people manage their health during the holidays.